The Roberts Family: Huggies... we have a problem. 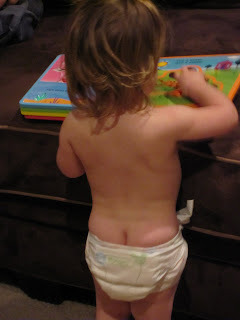 Huggies... we have a problem. Thats food coloring... not mold.... I swear!! !